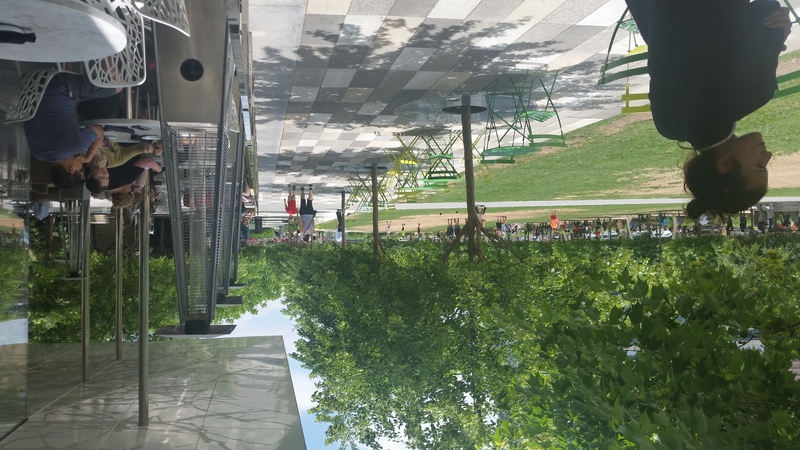 If the Klyde Warren Park is any predictor, a proposed deck park near the Dallas Zoo will become an entertainment hotspot. A project completion date has been tentatively set for 2021. A second deck park is in the works for Dallas near the Dallas Zoo, in South Dallas. Engineering News-Record — a trade publication that follows major construction projects in the United States — has reported that the Regional Transportation Council has agreed to fund 80 percent of an estimated $50 million deck park project at that location, leaving the City of Dallas to pick up the rest of the tab. Though far from a done deal, the proposed deck park has a tentative completion date of 2021. State transportation officials have confirmed the report with LastCallTexas. The story indicated that a deck park at that locale received the commission’s support because it would beautify the neighborhood and boost economic development at the city’s Southern Gateway. 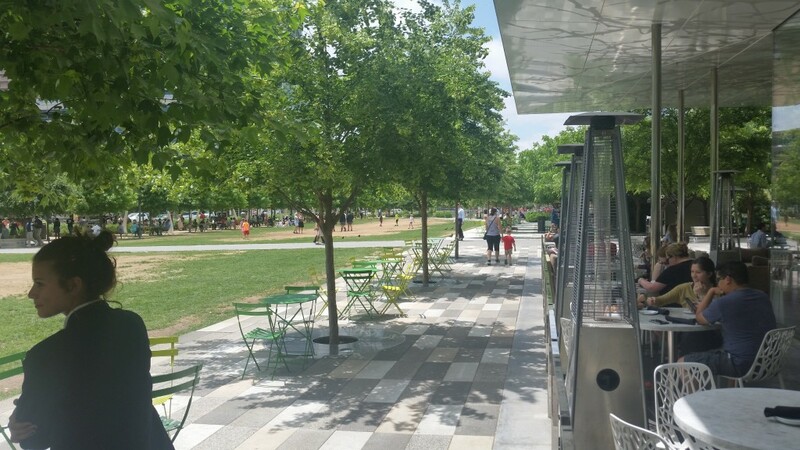 If Dallas’ only deck park — Klyde Warren Park — is any predictor, a second project will draw wallet-toting crowds as well. Those who have seen the crowds gathering at Savor Gastropub, Relish, Lark on the Park, or other businesses that have popped up in or near the Klyde Warren Park already know the engineering wonder has become a magnet for the restaurant crowd. In 2011, before the park’s opening, that neighborhood saw about $80 million in beer/wine/liquor sales, according to Texas Alcoholic Beverage Commission data. Last year, that part of town saw nearly $113 million in sales, according to a LastCallTexas analysis. While the entire jump in spending in the 75201 zip code can’t be attributed solely to the park (that area even covers the Dallas Farmers Market, about 1.5 miles southeast of the park), there’s no denying that the park — which connects Downtown Dallas and Uptown Dallas — effectively created commerce out of thin air. The park is so popular, foot traffic has worn wide swaths of grass to stubble. Deck park restaurant Savor reported more than $2 million in beer/wine/liquor sales last year (mostly in liquor and wine sales).